Styled with annabel jogger . When it's right, it's right. This is a light-to-medium support bra with removable cups. 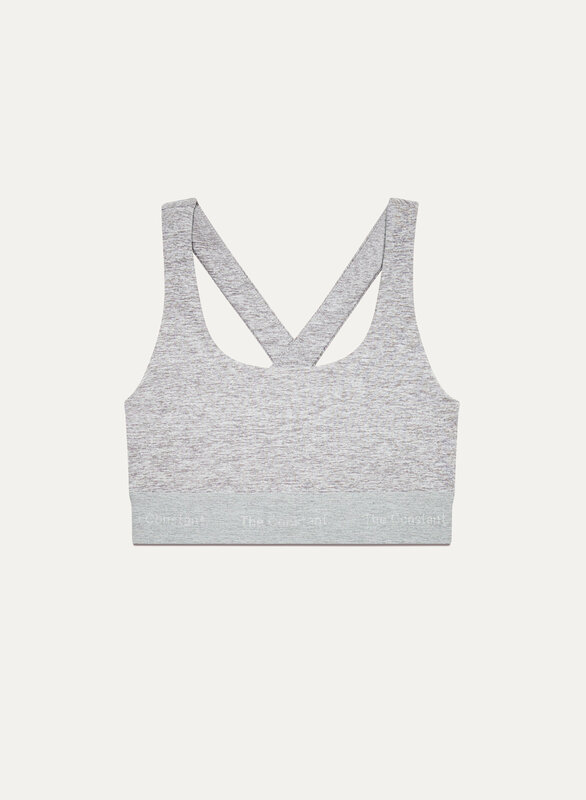 It's made with a soft, stretchy, sweat-wicking fabric.